Winter has finally coming to an end and it is time to start clearing out our closet from those heavy long coats and replace them with light flowy blouses and dresses. 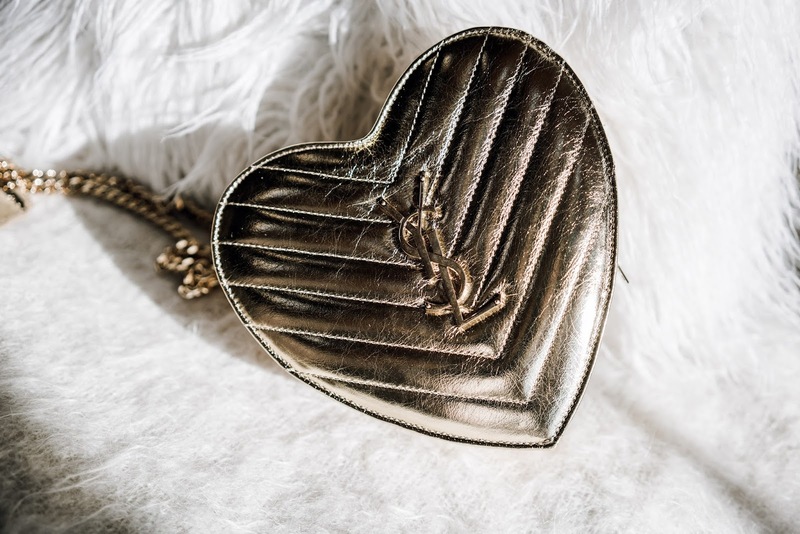 There are a few articles of clothing that are a must in every closet, in every season, but there is also a few items that are a must but they are a trend, so they probably won't be something you'll wear the next year. 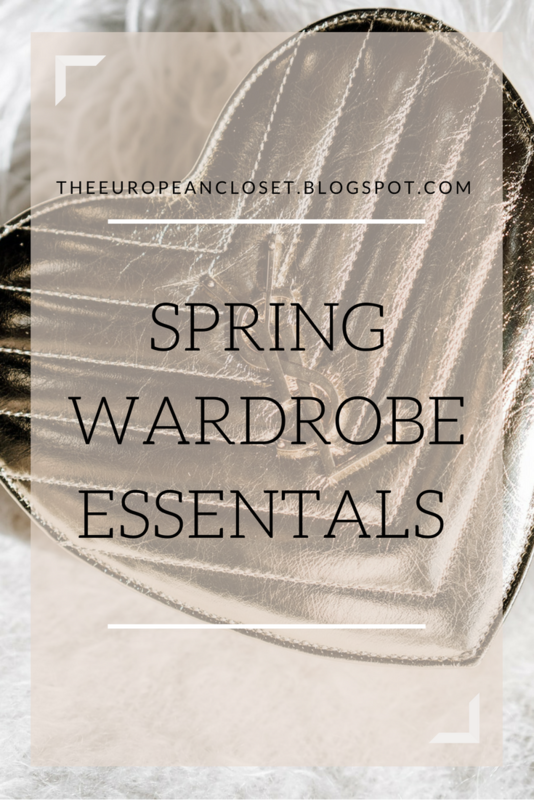 In this post, I will show you 10 essentials for this Spring, 5 being basics and 5 being the more trendy pieces. Let's start with the basics: these are the pieces you NEED in your wardrobe, as they are timeless and can be worn in a ton of different ways. You can create an entire look just using these basics, but you can also mix them with the trendy pieces and create a beautiful look. These pieces are the ones you probably won't wear next spring. Trendy pieces are meant to last just a season, because, as I said before, you probably won't wear them next year.